Caulk doesn't cost much, but it does an important job: keeping water out of places that it shouldn't be. Inspect your shower, tub and around all windows and doors on a regular basis for places that need to be recaulked. Then, get on it right away (fixing water damage costs a lot more). You probably clean your dryer's lint trap regularly, but when's the last time you cleaned out your dryer vent? If it's been more than a year, it's time to get to it. Too much build up can lead to a fire. You can put off a lot of cleaning tasks, but chimney cleaning isn't one of them. Hire a professional chimney sweep once a year to make sure your chimney is free of creosote, birdnests and other flammables. Dirty air filters cause your HVAC system to work harder than it should, and run up your utility bills. Extend the life of your HVAC unit (and keep more cash in your pocket) by replacing your filter once a month. Just $3 a month could save you thousands. Big leak, small leak, any type of leak can do big damage to your home. Address all plumbing problems as soon as they arise. Then, learn how to keep your plumbing in tip-top shape, so you have fewer problems going forward. Fresh paint makes your house look nice, but it serves a more important purpose: keeping your house dry and rot-free. 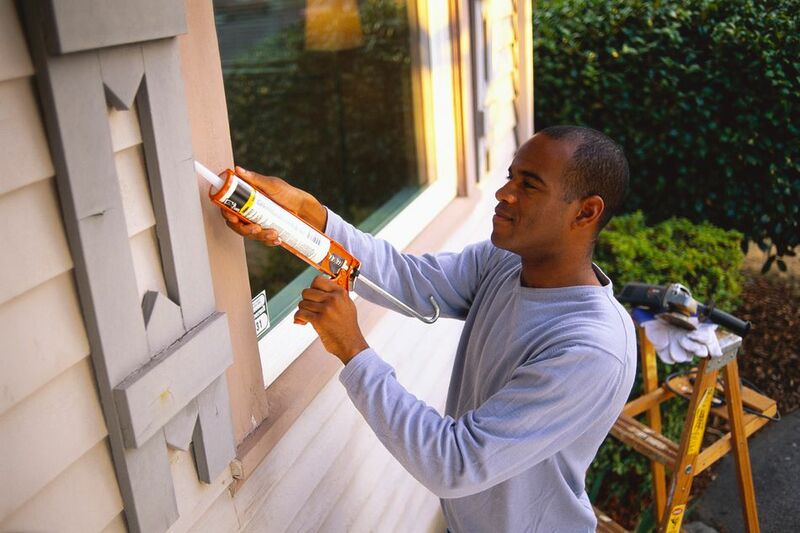 If the paint on your home is peeling off, it's time to go after it with a scraper and a paint can. Note: If your home was built before 1978, you need to have your home tested for lead, before you do any scraping. Clogged gutters, downspouts that don't direct away from the house, improper grading — there are lots of things that can lead to drainage problems around your house, and all of them put your home's foundation at risk and invite water indoors. Now (not later) is the time to tackle those rainwater woes.